LEXINGTON, Ky. (Jan. 23, 2012) — The College of Arts and Sciences produces podcasts that demonstrate work being done by the faculty and students in the college. Each week, UKNow will highlight a podcast. This week focuses on Hallie Decker, a junior majoring in Chinese and International Studies. 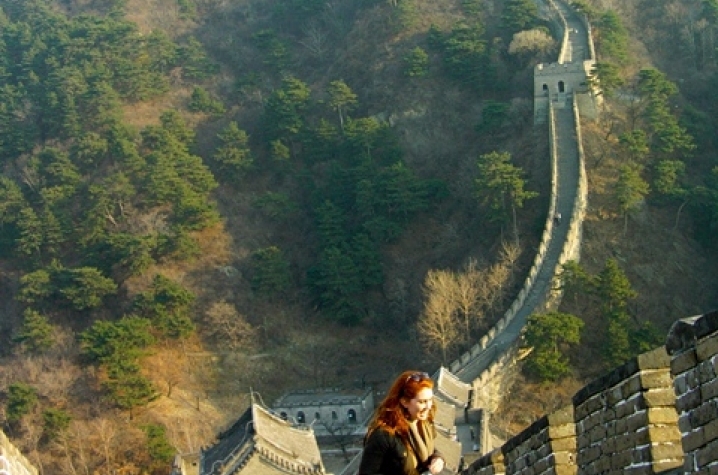 Decker has been studying at Shanghai University since August 2011 and will continue until August 2012. Throughout her year there, she will blog about her adventures at Hallie in Chinese.